Sandwich shops are a godsend when you’re looking for a quick meal on the go. 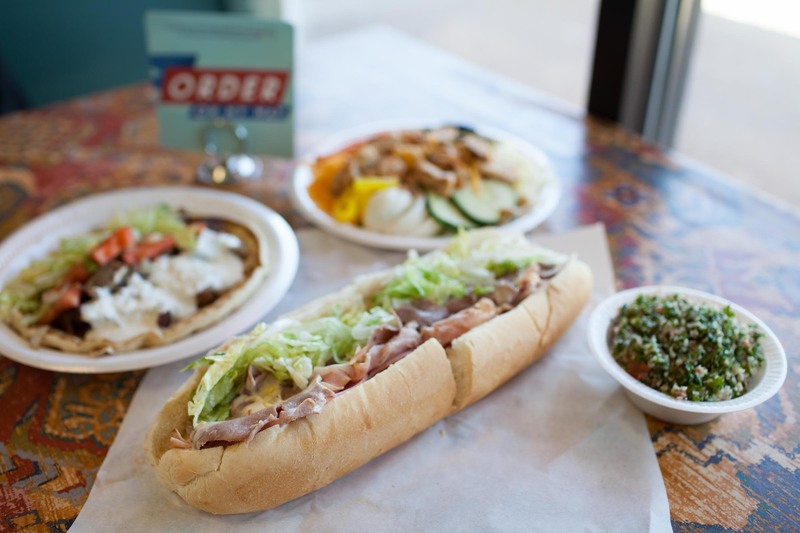 But a sandwich shop that offers a lot more than cheese and deli meat is a treasure worth going out of your way to visit. That’s what you’ll find at the Bill and Ruth’s Submarine Shop at 32nd and Memorial. I discovered this treasure through the Order on My Way app, which makes it simple to get good food to go in the Tulsa area. 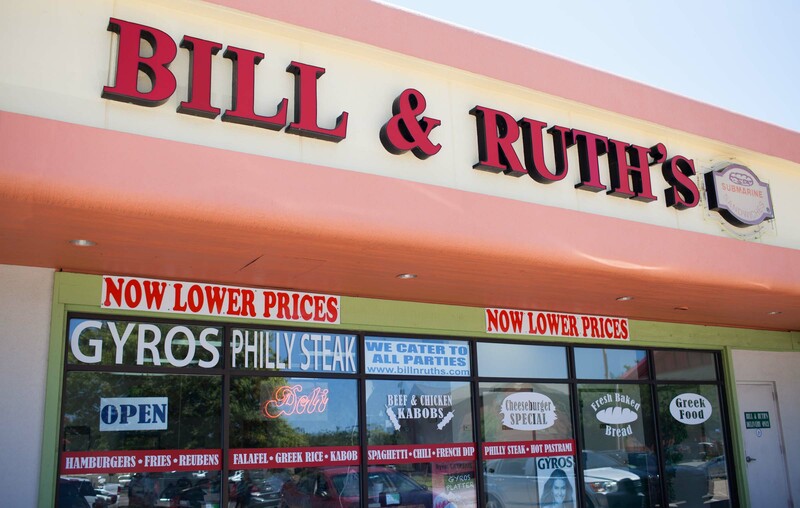 Bill and Ruth’s is a franchise with a special twist—they encourage their franchise owners to individualize their shops and add unique specialty items to the menu, while also offering traditional Bill and Ruth’s sandwiches (which are delicious, by the way). The first thing I noticed about this Bill and Ruth’s shop was that it was busy, even though it was mid-afternoon on a weekday. The lunch rush had come and gone, but the customers kept coming in, evidence of the shop’s popularity. Owner Houssam (“Sam”) Elsoueissi told me that 90% of his customers are regular, repeat customers. And his business is advertised solely by word of mouth. It’s easy to see why Sam’s fans are so loyal. 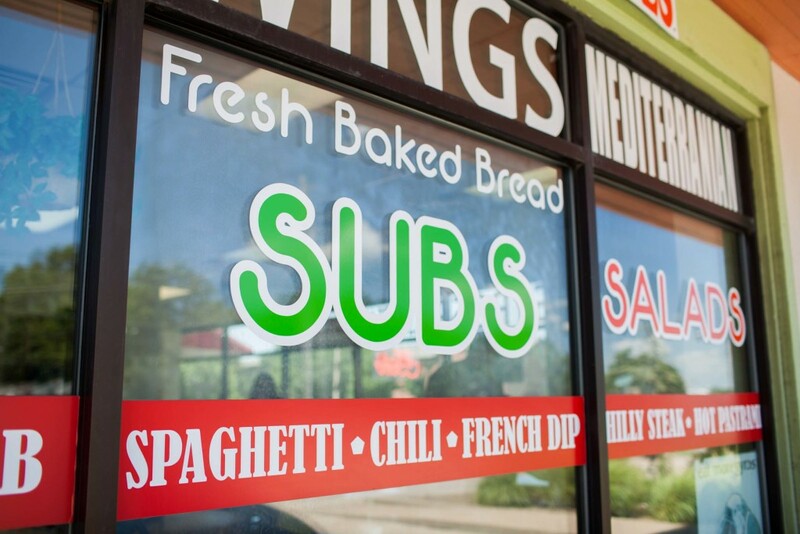 I started my taste testing adventure with the Super Sub. 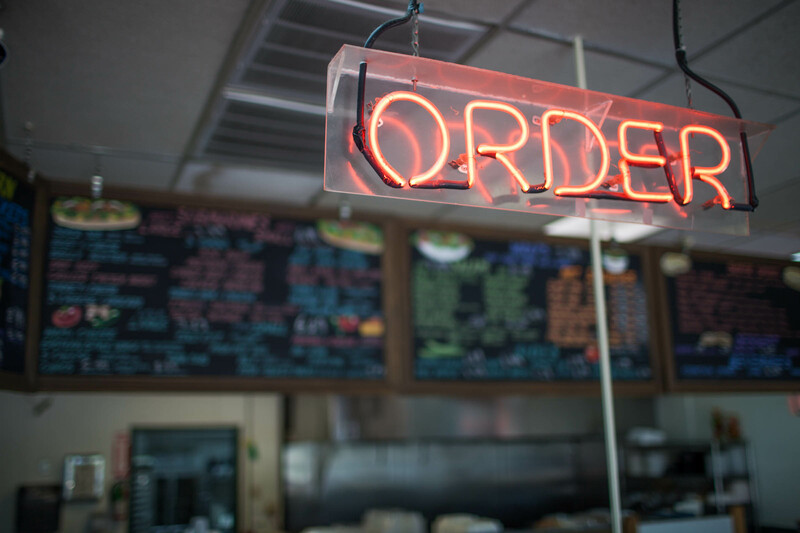 It’s one of their best selling items, made with beef, ham, salami, bologna and provolone cheese, served in soft bread baked fresh in house daily. The deli meats are smoked and all are 99% fat free. The meal is hearty and satisfying for those days when you want a sandwich done right. Next up was the grilled chicken breast salad, made with grilled chicken and a vast variety of toppings that includes cheese, lettuce, tomatoes, olives and more. 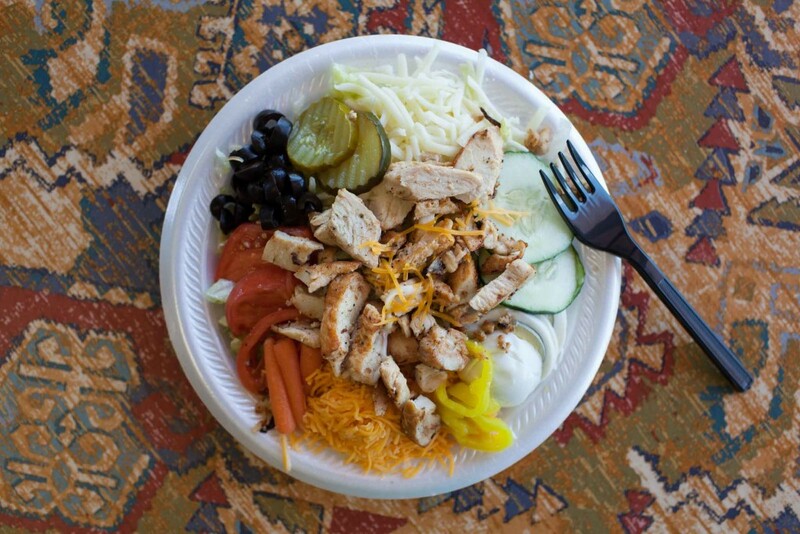 “We marinate the chicken with olive oil, lemon juice, and garlic,” Sam says, “and then we grill it to order.” No wonder it tastes so fresh and juicy, a great way to have a healthy take on your lunch. Sam then served up items off his specialty menu, which features a mixture of Greek and Middle Eastern specialties. The gyro is available as a dinner and as a sandwich, so I opted to test out the sandwich. 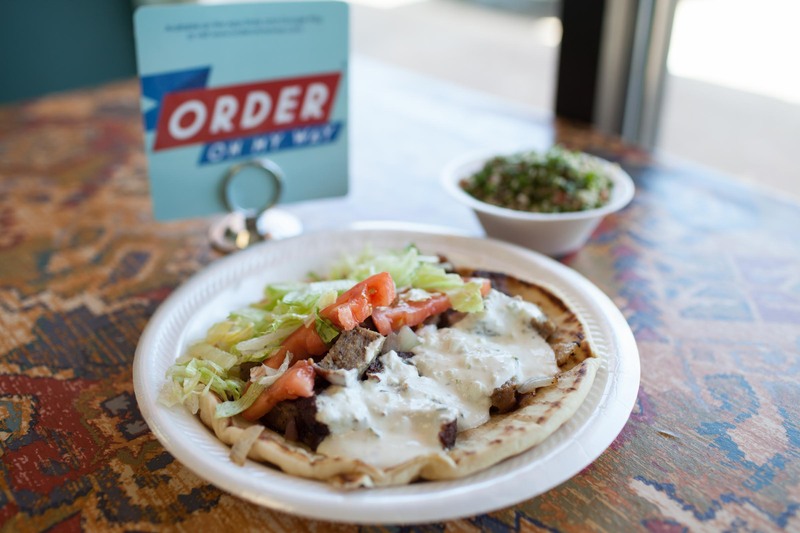 Served in a substantial pita bread, the gyro meat was bursting with flavor, and easily counts as some of the best gyro meat to be had in Tulsa. I wasn’t surprised when Sam said he sources his gyro meat in Chicago. It’s that good. Finally, I sampled the tabouli—a traditional Middle Eastern salad made with parsley, cracked wheat, lemon juice, tomatoes, cucumbers, onions, mint and olive oil. If you don’t mix the dressing properly, it can be acidic. But Sam and his wife, who do the cooking, made it just right—flavorful, light and a pleasant way to end the meal. 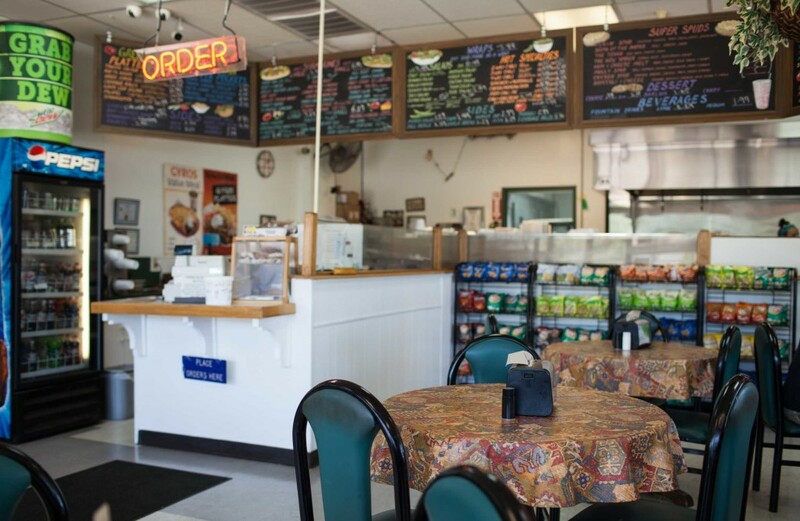 A trip to Sam’s Bill and Ruth’s is worth your time, and remember, you can even order to go through the Order on My Way app to make it even easier. Michele Chiappetta has a passion for sharing stories that inspire and spread joy. In addition to over 12 years of experience in donor communications and fundraising, Michele has been published in multiple magazines both local and national, including Preview (for which she also serves as Managing Editor),Oklahoma Magazine, Vehicle MD, Go.Drive., Science Fiction and Fantasy Writer’s Chat, and Mensa Bulletin. 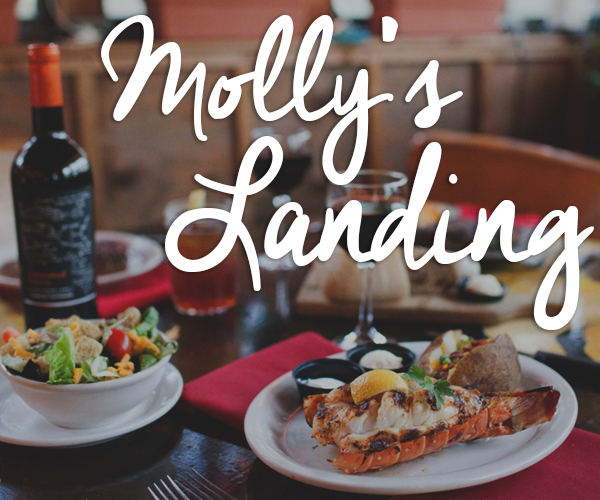 She has covered such varied topics as senior fraud, diversity, car technology, business management, restaurants and food, website reviews, and interviews with people of interest, including car racing legends Norm McDonald and Larry Koester, film actor and director Bruce Campbell, Rustic Cuff owner Jill Donovan and others. She loves a good meal, fine coffee and any type of chocolate.